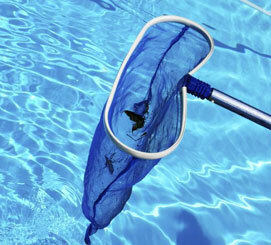 If you’ve discovered something amiss in your pool, don’t wait until it’s too late to make it right. Aqua Pearl Pools talented maintenance team can quickly help you identify and fix any issues that you’re facing with your pool. Our team of in-house service technicians are highly experienced with a range of problems including pump and filter issues, inconsistent temperatures and on-going water care requirements. 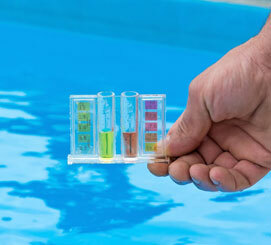 If you’re not sure exactly what the problem is, we’ll be able to identify the cause of the problem and correct it so you can be back in your pool as soon as possible. 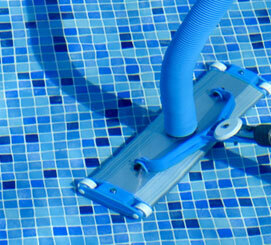 Aqua Pearl Pools team can help with opening and closing your swimming pool for the year. We recommend the perfect chemicals to keep your water clear and algae-free all summer long, as well as offering one-time cleanings at any point during the season or if you’re having a party and need your pool to dazzle your guests! Our service technicians are highly trained and our team includes staff who can complete every aspect of the job. You can trust when you call Aqua Pearl Pools. We’ll take care of every part of the process and you’ll get the same, high level of service from every member of our team. Maintenance requests are generally answered within a day of you alerting us to any problems, and sometimes we can even visit your property on the same day. 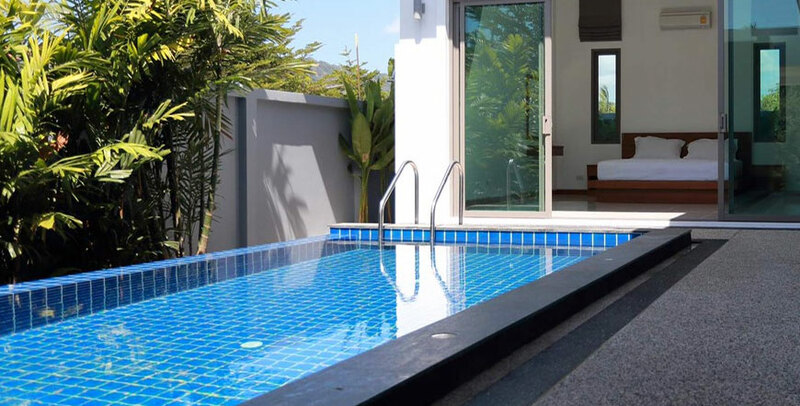 Throughout our 10+ years of experience installing and maintaining pools, we’ve learned not just to most efficient ways to correct problems but to prevent them. In addition, we’ve developed relationships with suppliers that offer you access to the most innovative and useful equipment available today.